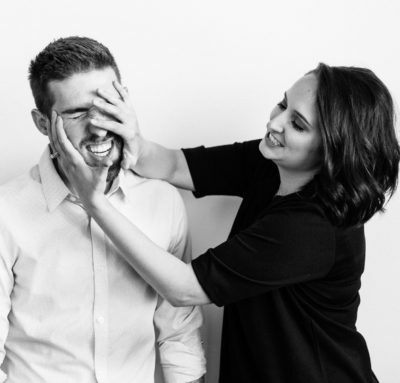 Top Hat IMC is a boutique creative agency located in Pittsburgh, PA. Ben and Pamela Butler are a power-couple that manage both their agency and their marriage with a great deal of enthusiasm. Ben and Pamela talk about differentiating themselves as an agency and establishing a unique selling proposition by proving what they are not. They also share insights about balancing work and home-life while running an agency. Don’t forget to stick around for the Takeaways at the end of the show! One more thing. We’re thinking about recording some Agency horror stories for Halloween this year. So if you’ve got a terrible tale of agency misfortune, write it up and send it to [email protected]. We might just have you on the show. Questions? Thoughts? Let us know in the comments below!